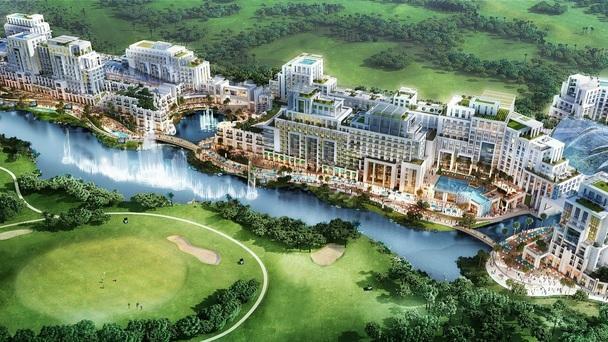 Why did the first Tiger Woods Dubai course get put on hold? In November 2007, Dubai Properties announced that Tiger Woods would be designing a golf course – Tiger Woods Dubai – through his design company, TGR Design. The plans were to include a boutique hotel, a clubhouse, and a 16,500 sq ft mansion overlooking the golf course located in Dubailand. The course was due for completion by September 2009, however, the project was put on hold after the global economic downturn. “The decision was made based on the current market conditions that do not support high-end luxury real estate,” said Dubai Properties. 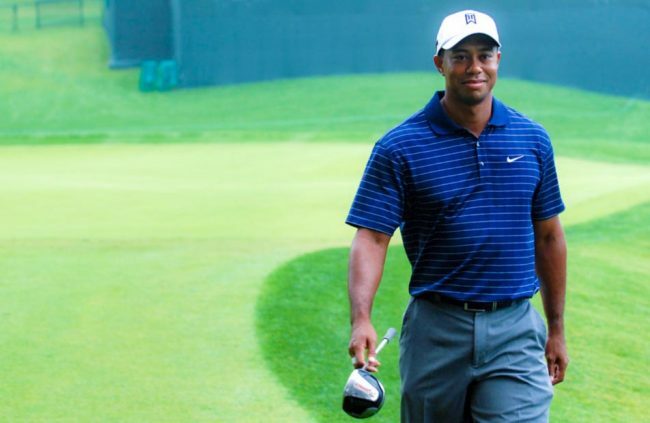 Will there be a Woods-designed course in Dubai? In 2014 Woods announced that he will be teaming up with Trump Golf to attempt a second design of an 18-hole championship course, this time at Trump World Golf Club, Dubai in the Akoya Oxygen community built by Damac Properties. “Tiger Woods is one of the most famous and iconic sportsmen in the world who will bring his design expertise and worldwide playing experience to this amazing development,” said Ziad El Chaar, managing director, Damac Properties. Trump said, “Tiger will be a tremendous asset in developing the course at the Trump World Golf Club, Dubai and together we will be doing something very special.” The course is set to open at the end of 2019 complete with a contemporary clubhouse, world-class restaurant, and pro-shop. The TGR Design team advised that the design of the course will incorporate the natural features of the site to create a distinct and memorable golf course. “Dubai is fast becoming one of the most influential golfing destinations in the world, both for the professional game and for amateurs looking to enjoy the great weather, great courses,and amazing lifestyle,” said Woods on his website.